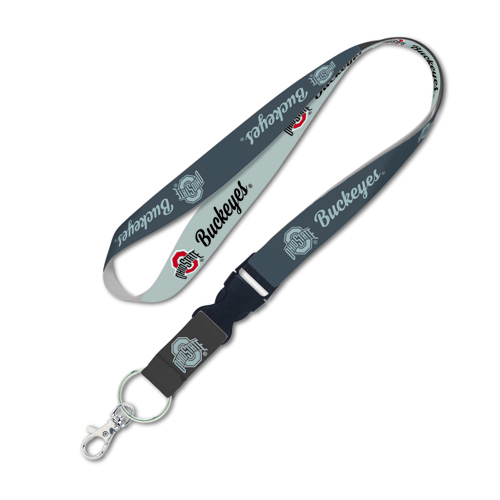 This NCAA officially licensed lanyard is perfect for holding keys, badges or tickets. It fits comfortably around your neck. The key ring is detachable for easy use. The lanyard is made of a high quality nylon.